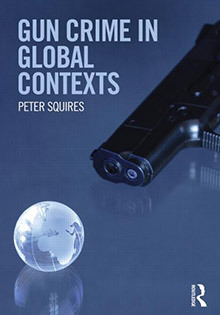 Peter Squires began working at the University of Brighton in 1986 and was promoted to Professor of Criminology & Public Policy in 2005. He had originally graduated in Sociology & Social Policy from the University of Bristol and his PhD. 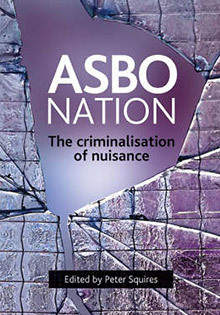 titled, Studies in the Criminalisation of Poverty, was completed there in 1985. Since then his acadmic work has ranged across a wide range of themes and topics, outlined more extensively in the rest of this website. After experience as a management Committee member of the Brighton Community Law Centre and the Community Health Council he was elected as a Brighton Borough councillor for Regency Ward (between 1990-94) with particular responsibilities for ‘anti-poverty’ strategy, policing and public safety and economic development. Since the early 1990s he has helped develop the new teaching and research specialism in criminology and criminal justice at Brighton. This has attracted many new students (at undergraduate, graduate and research student levels) and contributed significantly to the growth of the school. In 2009 he became a member of the British Society for Criminology Executive Committee, in 2010 he was appointed as a panel member for the REF2014 research assessment. He has undertaken a great deal of research and consultancy with, among others, Sussex Police, The Metropolitan Police, London Boroughs, the European Forum for Urban Safety, the East Sussex Fire and Rescue Service and the Youth Justice Board – as well as with colleagues in other universities. 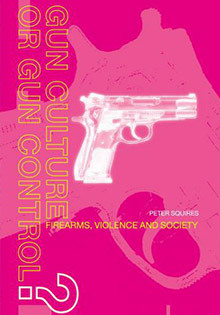 In 2003 he was briefly co-opted onto the Home Office Firearms Consultative Committee as a result of his work in the field of firearms and crime. 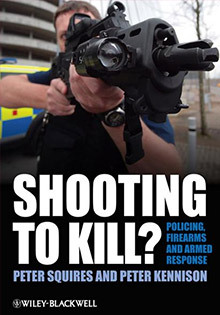 More recently he has joined the ACPO (Association of Chief Police Officers) independent advisory group on criminal use of firearms.